Smartfish Creative were commission to create a new dynamic looking website for Noosaville’s Jenkins Lawyers. 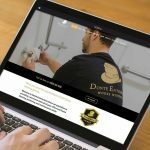 The new website was developed using the latest in mobile-responsive design, and localised search engine optimisation to ensure successful online rankings. Unfortunately Corey Jenkins Lawyers were unable to pay for the website design services provided, and sadly the shiny new website did not get to go live. 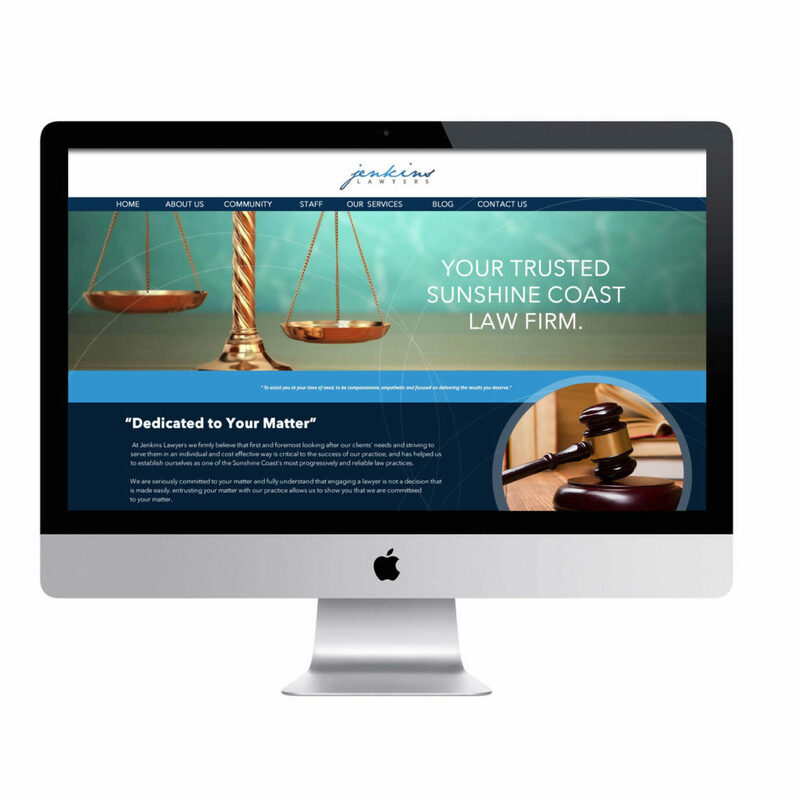 Represent your law firm with a professional website. We create website for Australian legal services that stand out from the crowd.